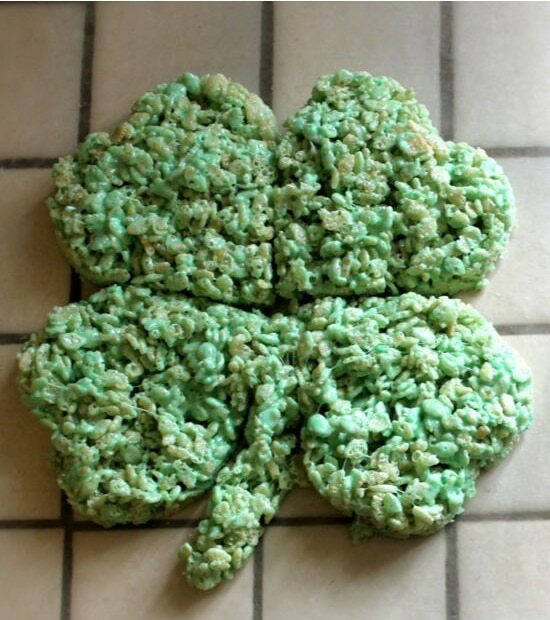 1. Who wouldn’t love walking into a party with these amazing Shamrock Rice Krispie Treats from Smashed Peas & Carrots?! I know my kiddos would sure love this! 2. 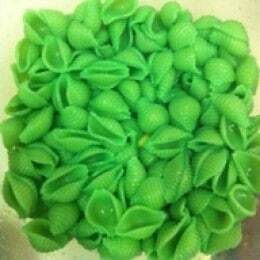 OK, this Green Pasta from AlishaRenee.com is such a fantastic idea! I can’t wait to try this and see how the kids react! So creative and I definitely love creative! 4. YUM! 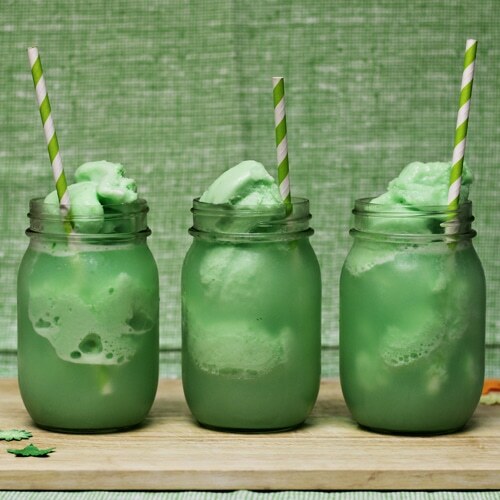 These Lime Sherbet Floats seen over at HomeCookingMemories.com look so super delicious! And anything that involves anything like ice cream will get my kids pumped up in no time. 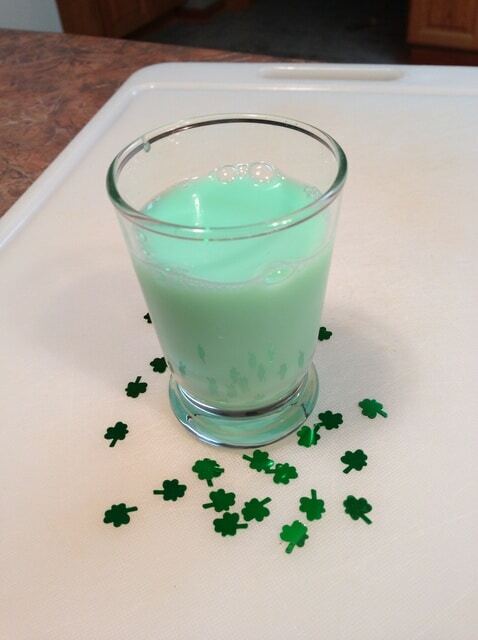 This is definitely going to have to be on the menu for St. Patrick’s Day. And those straws! What a great touch! 5. 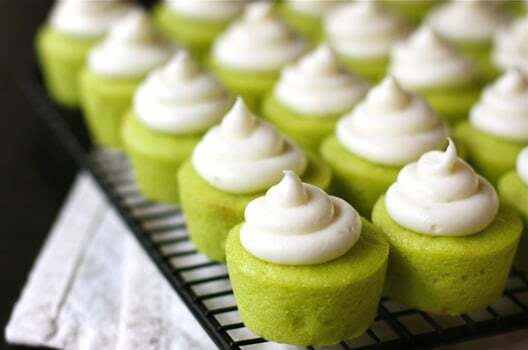 Awe… these cute little Lime Baby Cakes from AFarmGirlsDabbles.com are the perfect desserts to bring to a small St. Patrick’s Day event. 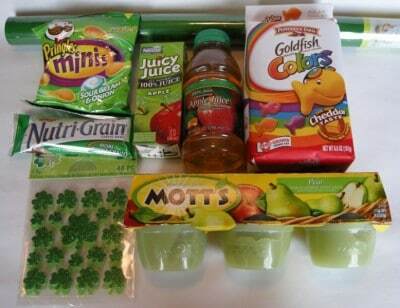 All of the little leprechauns will be sure to love them! 7. Wow! 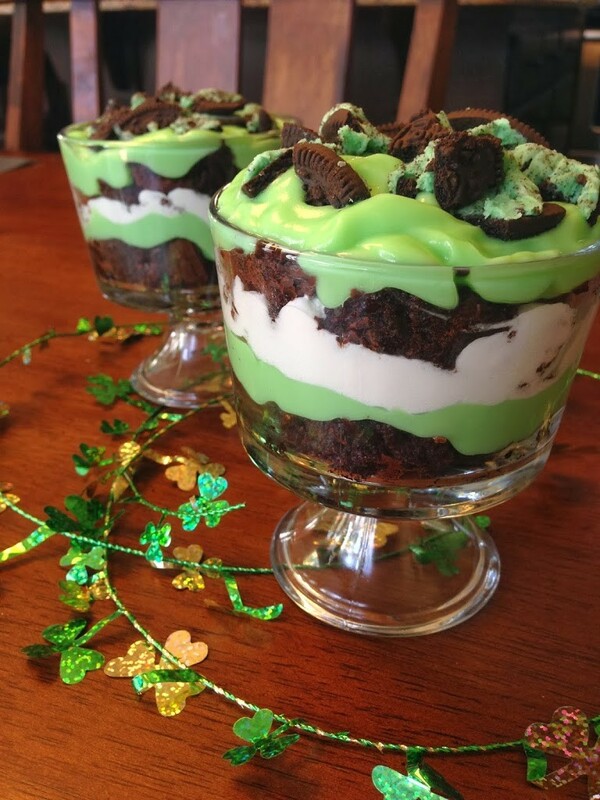 This St. Patrick’s Day Brownie Trifle from TheCookinChicks.com blows my mind! How delicious does this look! This recipe outdoes itself and it really isn’t too difficult to make. I love how you can individualize the desserts into everyone’s personal cups. Perfect for making sure everyone’s is equal. That means everyone is happy! 8. 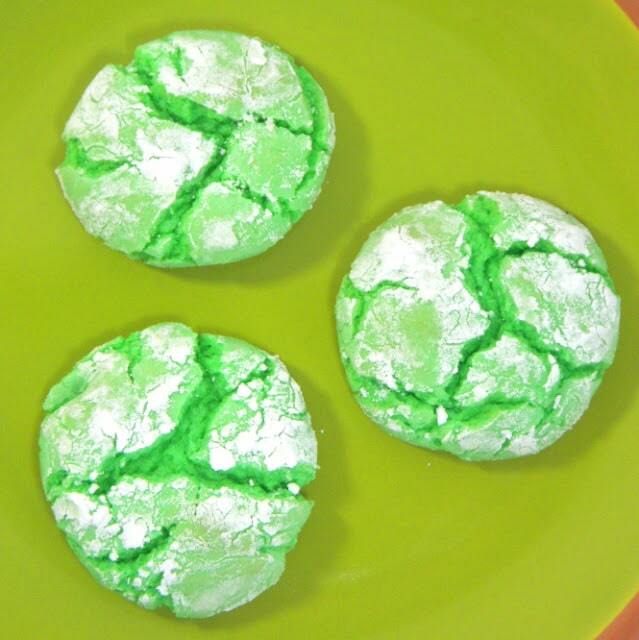 These Minty Green Crinkle Cake Cookies from ERecipeCards.com are the perfect accompaniment to any St. Patty’s Day event you may have coming up! Quick, easy, and GREEN, everyone will definitely love the oooey, gooey deliciousness! 9. 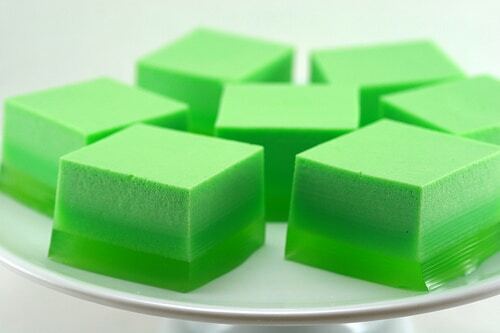 My kids love jello, so this St. Patrick’s Day Ice Cream Jello goodness from FoodLibrarian.com will definitely knock their socks off! Did I mention it has ice cream in it?! 10. Oh boy! 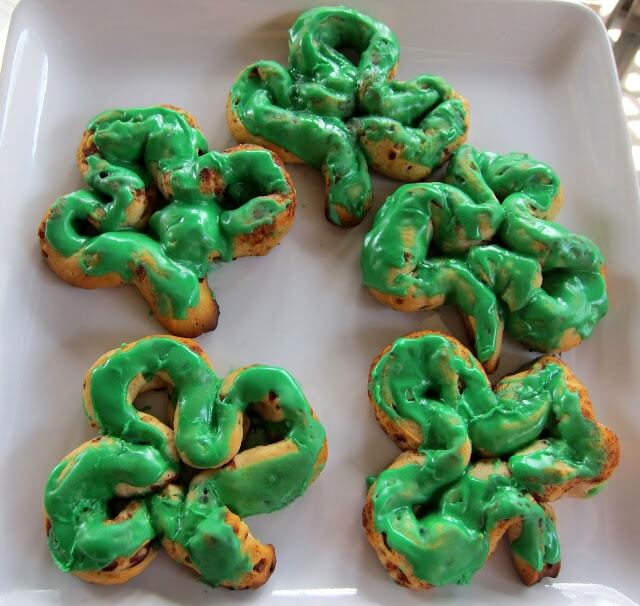 Check out these Shamrock Cinnamon Rolls found over at PlainChicken.com! I don’t know if I’m going to get quite this creative this year (I might as well save this idea until my 2-year-old actually remembers it! ), but this is definitely going in the memory bank for future St. Patty’s Day events. Love this! 12. Looking for an appetizer for dinner on St. Patrick’s Day? 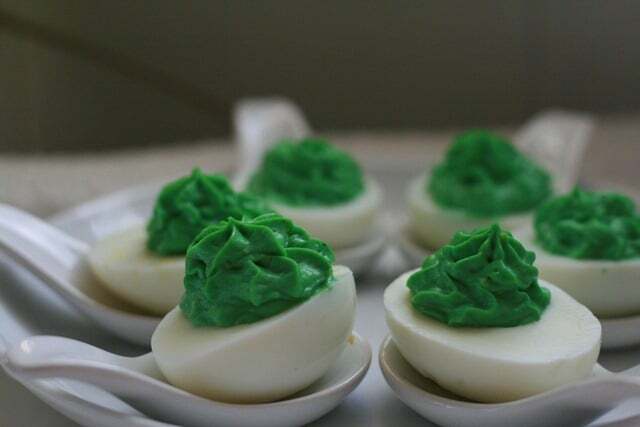 How about these Green Deviled Eggs found over at SoWonderfulSoMarvelous.com! This family loves their deviled eggs, so this is for sure up our alley! 13. Key Lime Pie. One of my fav’s! And since it’s St. Patrick’s Day, we’ll have to find a way to sneak in a slice of this pie! 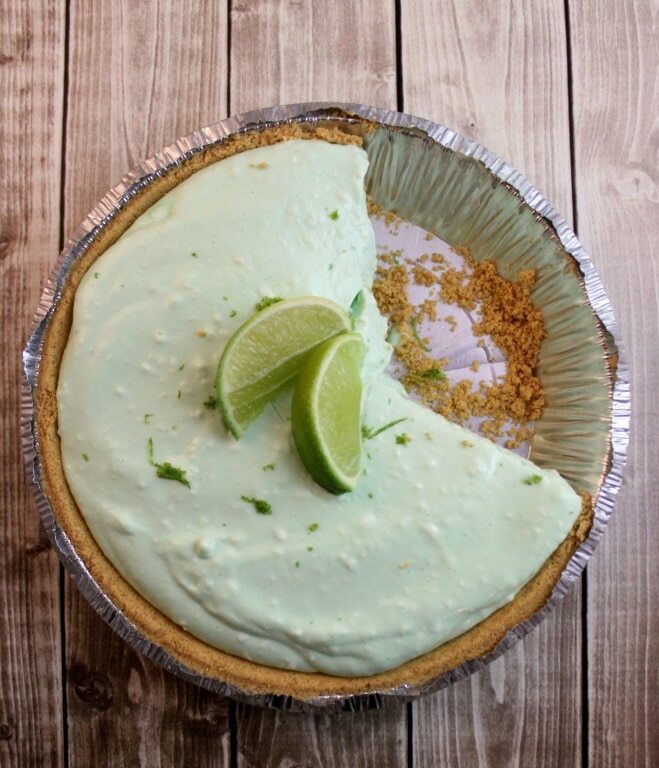 Check out the recipe over at SheSaved.com and make the family proud with your homemade Key Lime Pie! 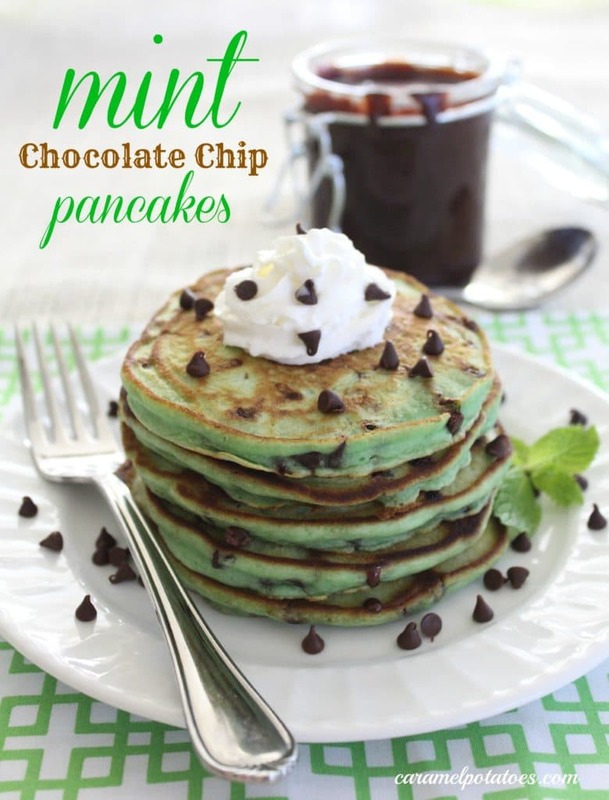 I can’t tell you how excited I am for St. Patrick’s Day this year after finding all of these amazing green food ideas! My kids are going to get such a huge kick out of it and I just love the idea of getting them all pumped up for a holiday that they normally wouldn’t have much reason to celebrate. Darn it, ancestors…why couldn’t you have come from Ireland?!?! Oh well…we’ll be sure to celebrate with all of our Green Food this year and make those leprechauns proud! Enjoy!